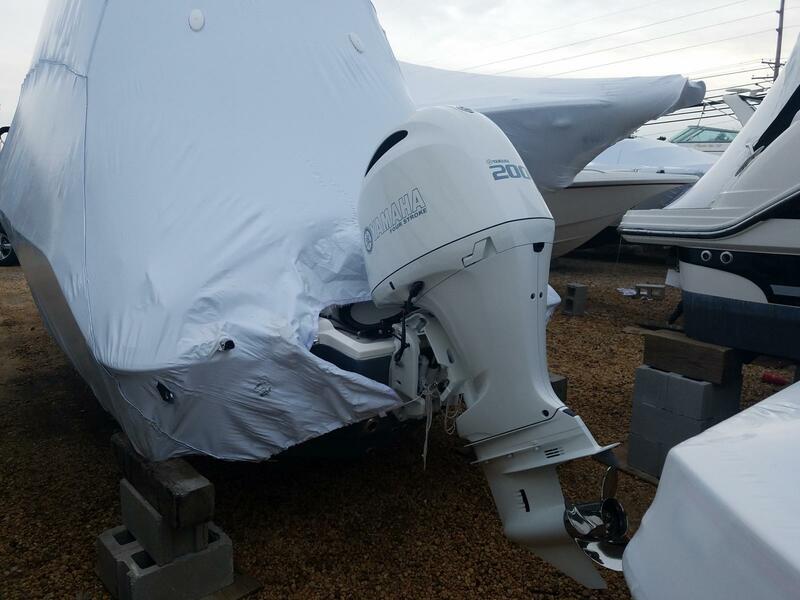 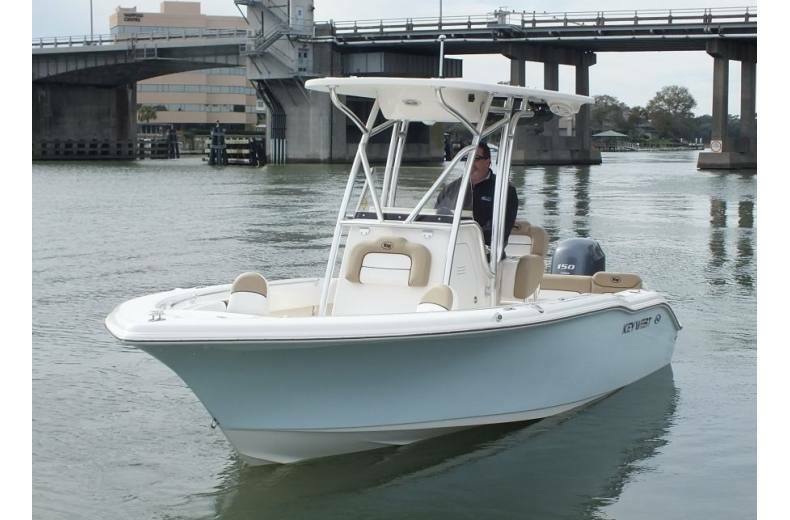 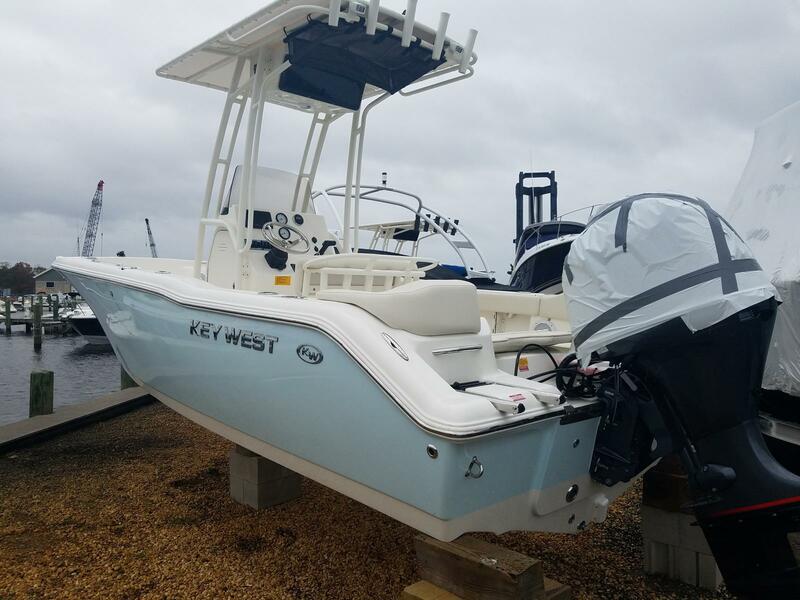 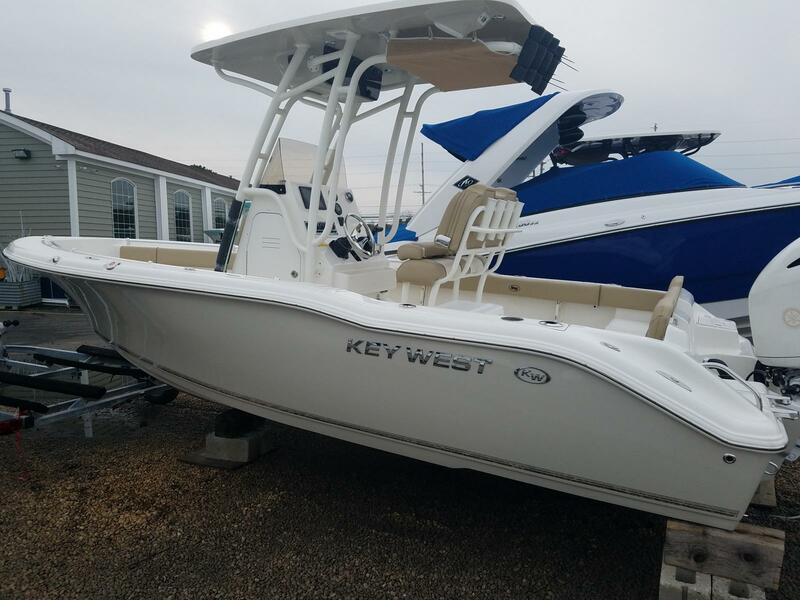 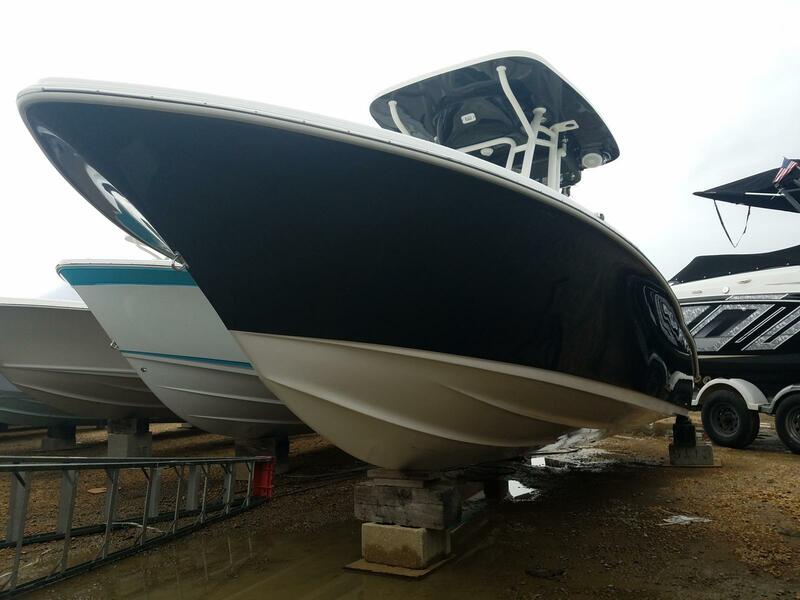 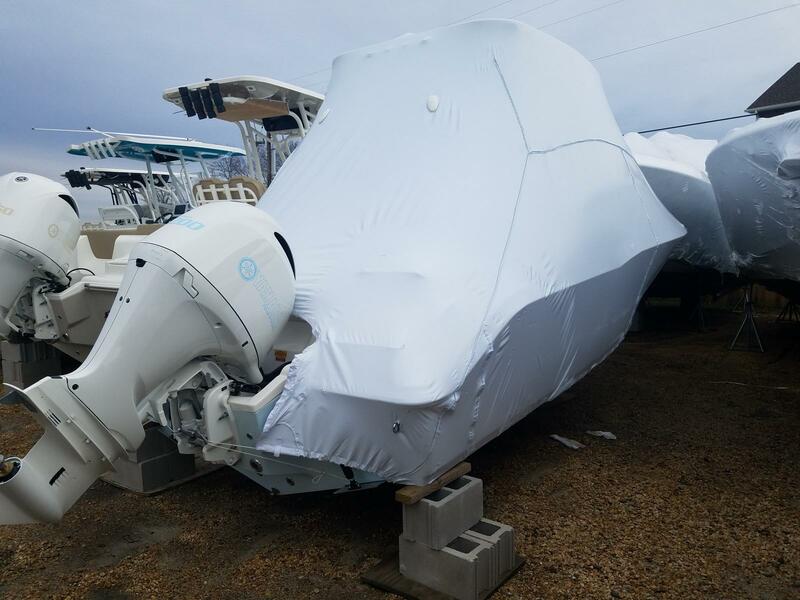 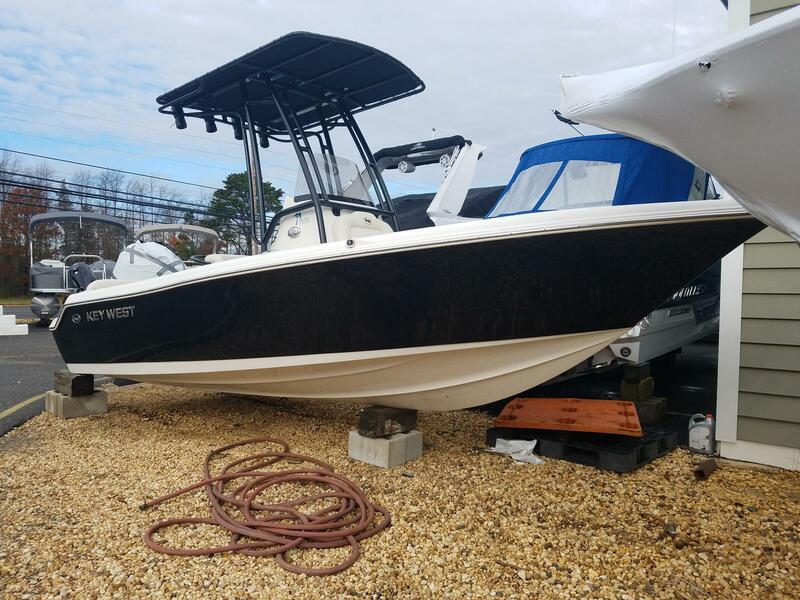 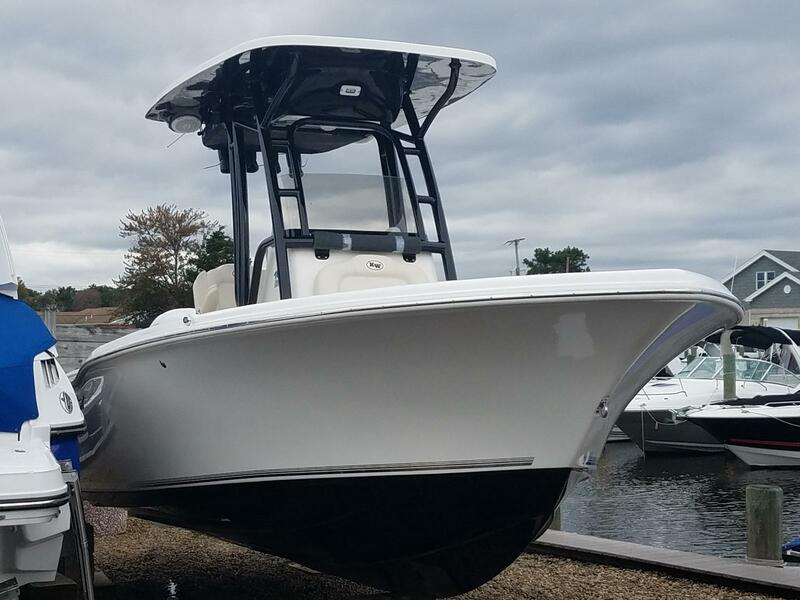 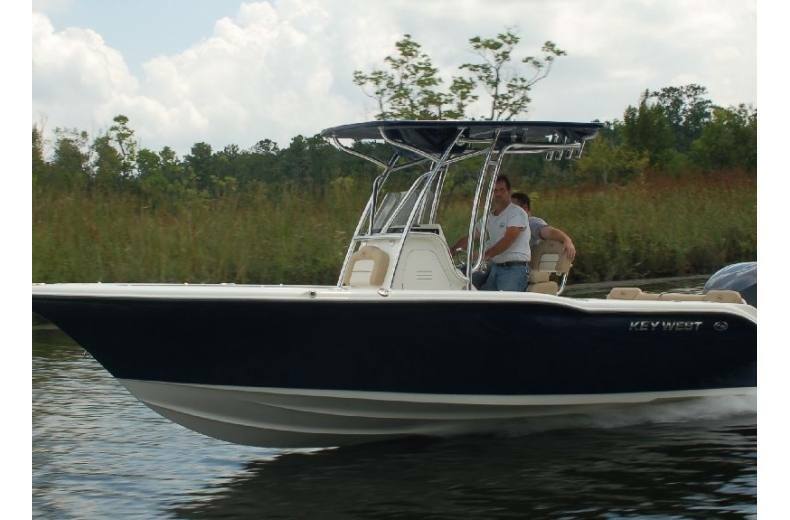 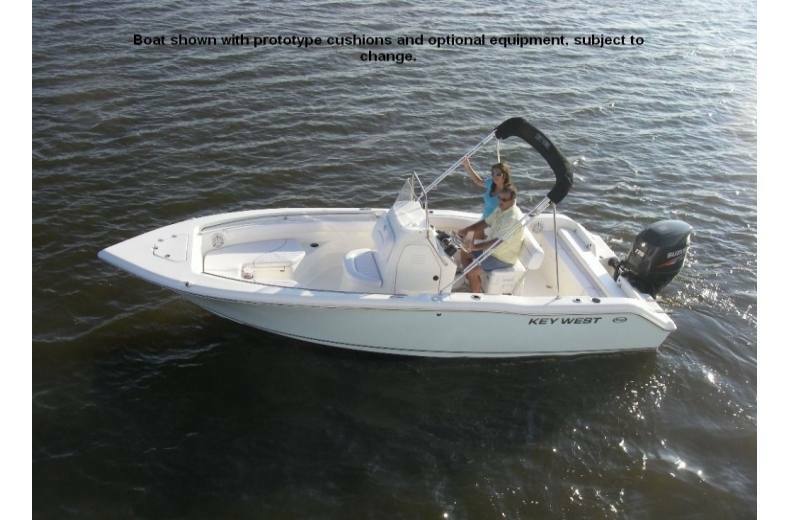 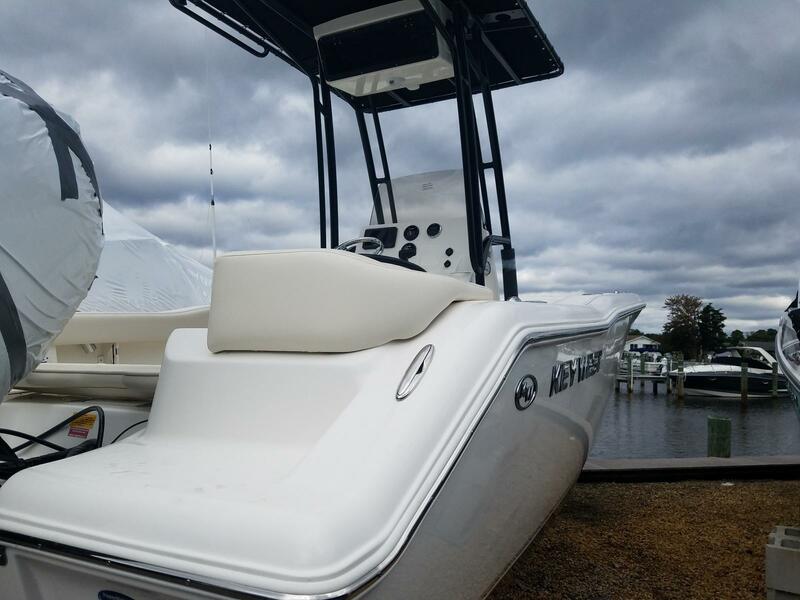 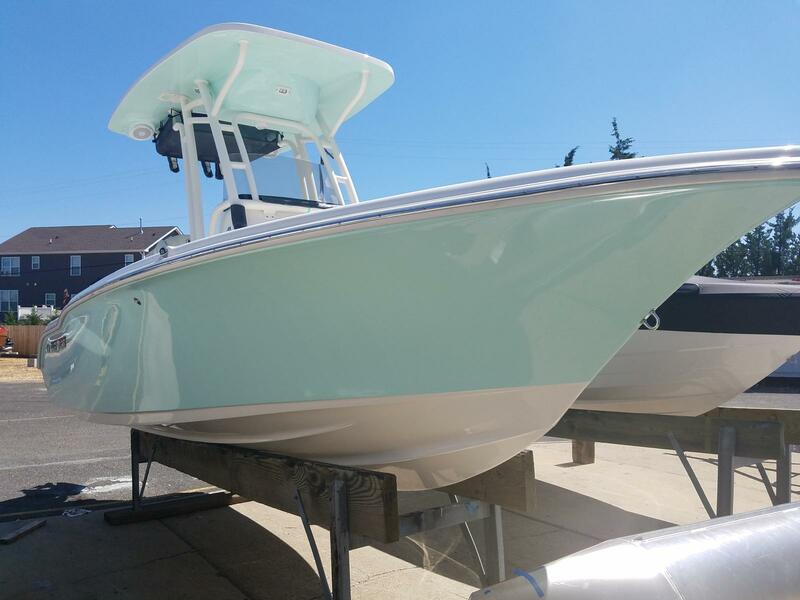 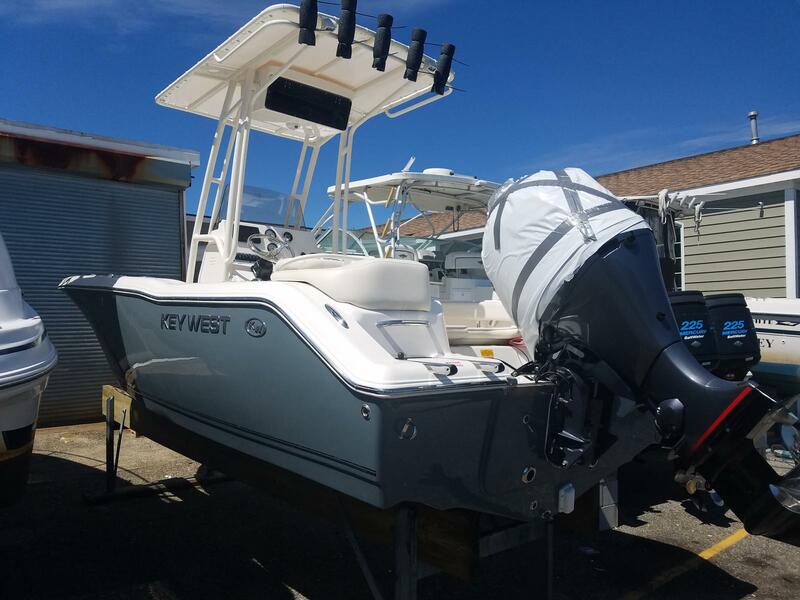 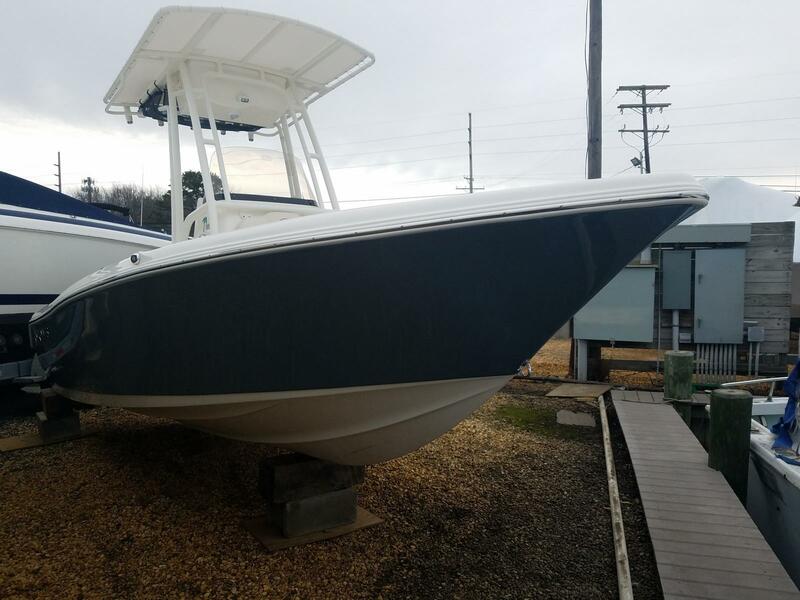 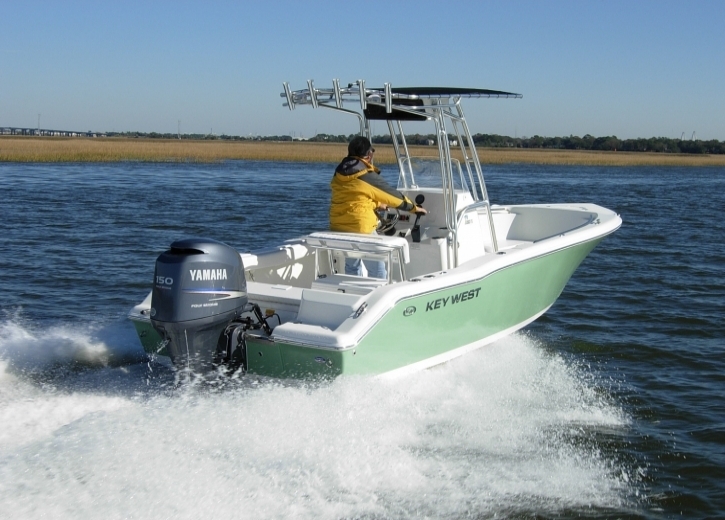 New Inventory from Key West Boats, Inc.
2019 203 FS - Key West Boats, Inc.
2019 219FS - Key West Boats, Inc.
2019 203FS - Key West Boats, Inc.
2018 176 Center Console - Key West Boats, Inc. 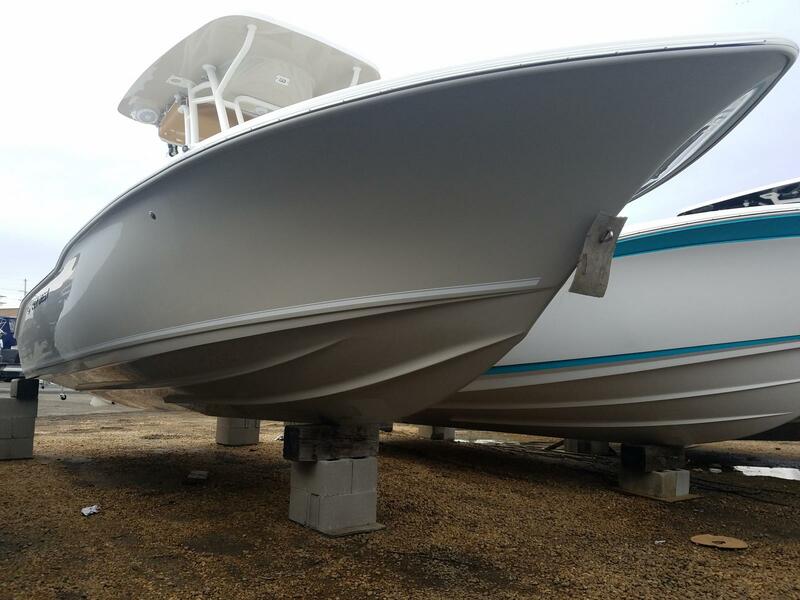 Length Overall 17 ft. 7 in. 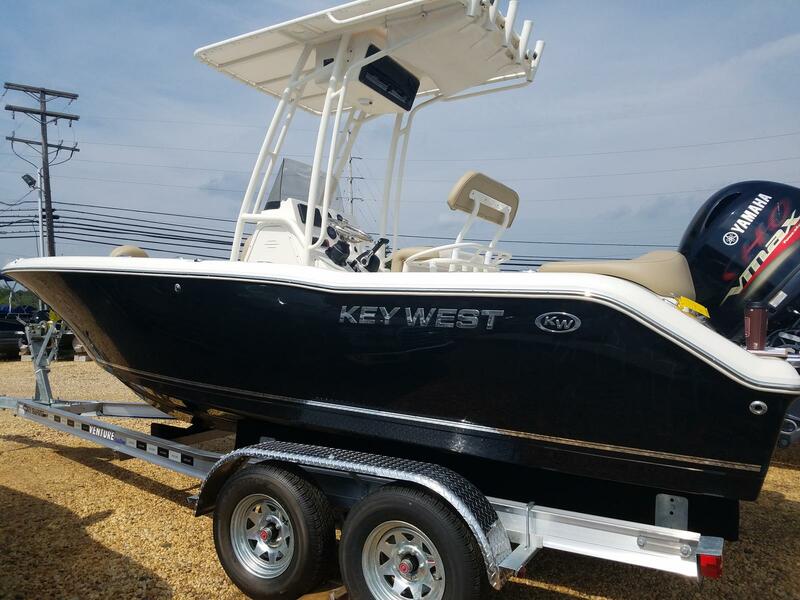 2019 239FS - Key West Boats, Inc.
2018 203FS - Key West Boats, Inc.
2019 189FS - Key West Boats, Inc.